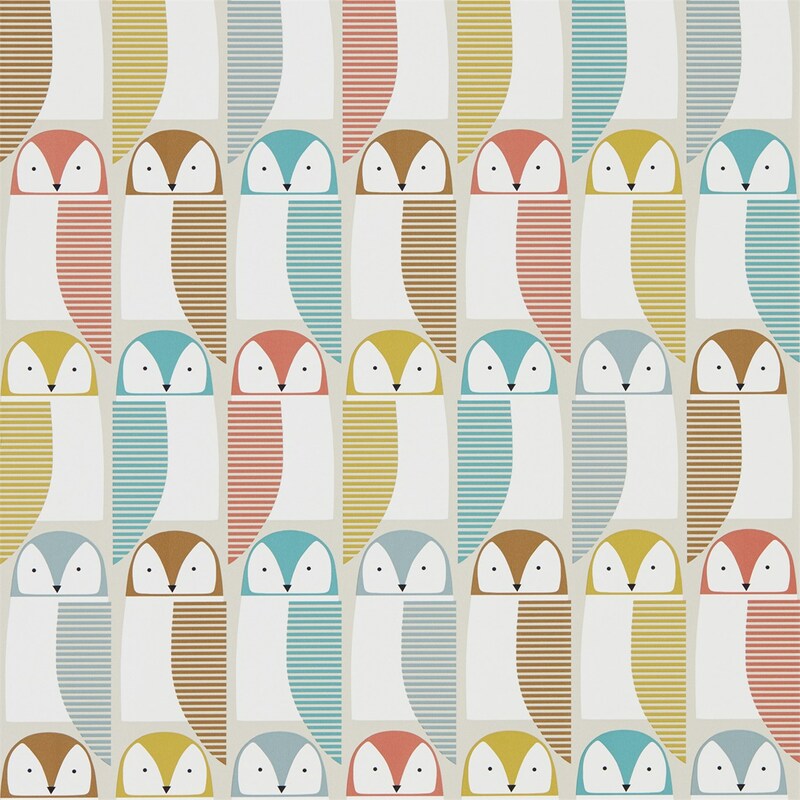 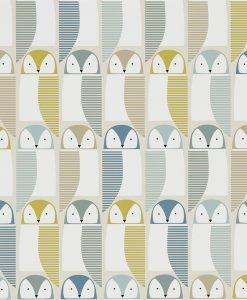 Meet Barnie…a friendly owl available in four on-trend colourways. 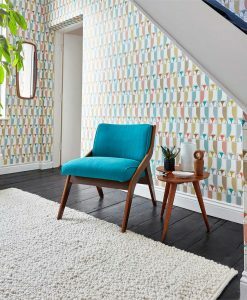 He’ll keep an ever-watchful eye over you and your family. 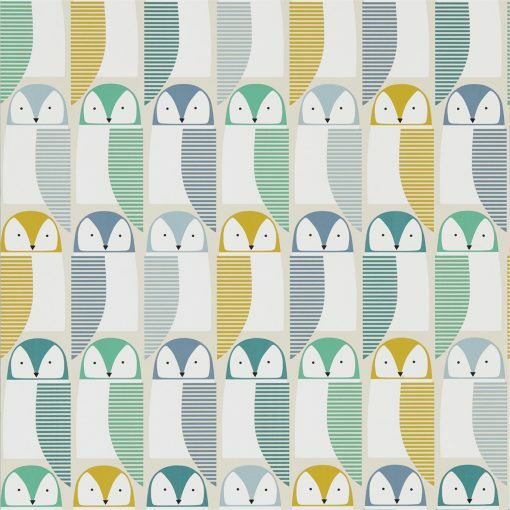 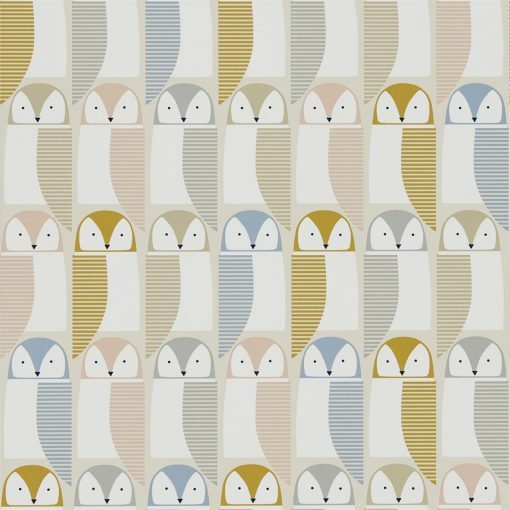 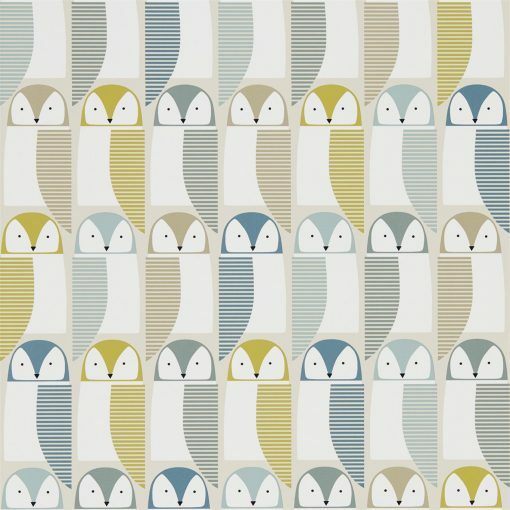 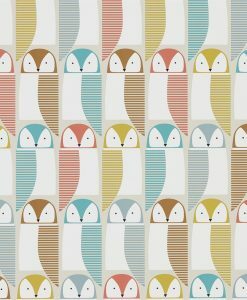 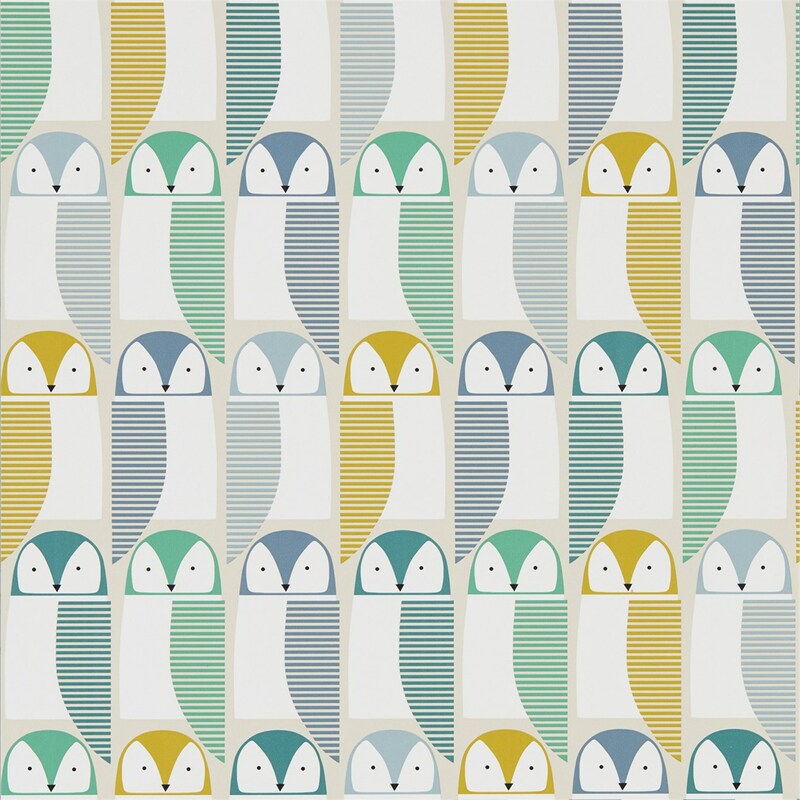 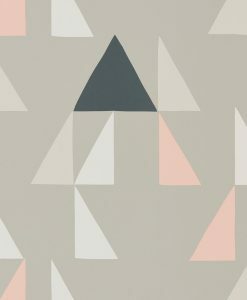 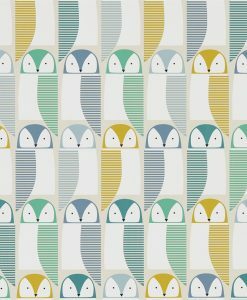 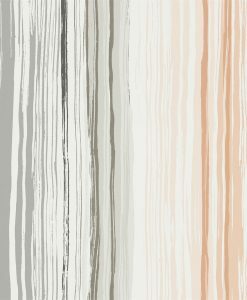 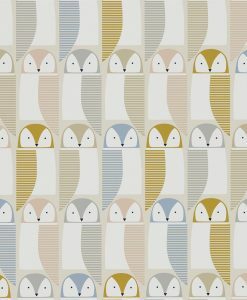 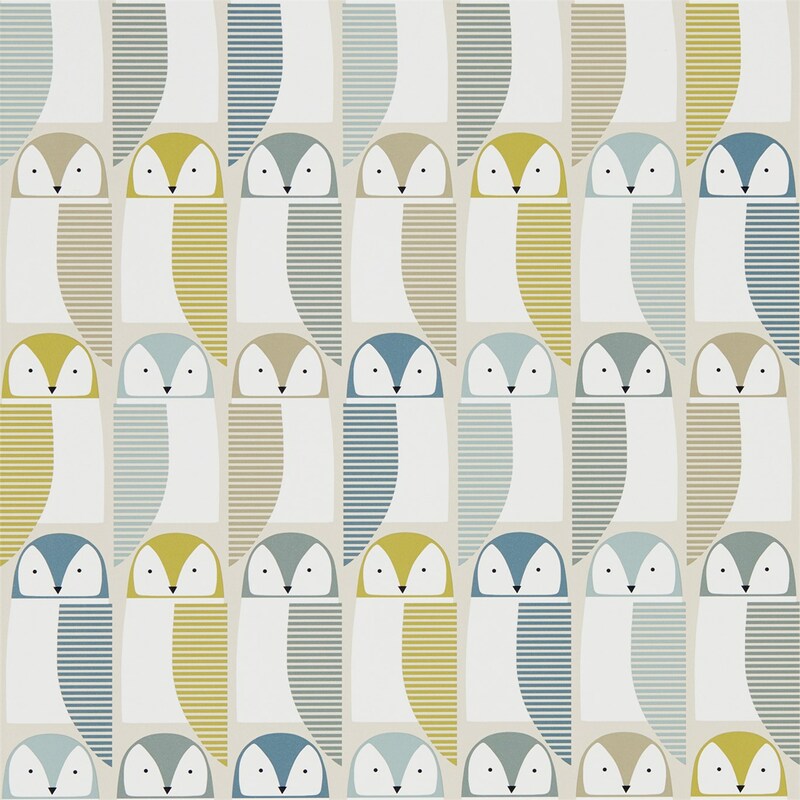 Inspired by Scandi style, we love this wallpaper beyond a bedroom for the kids. 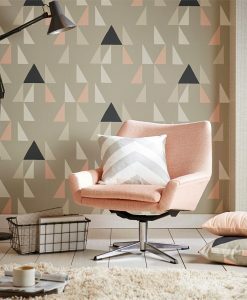 It looks smashing in a living area. 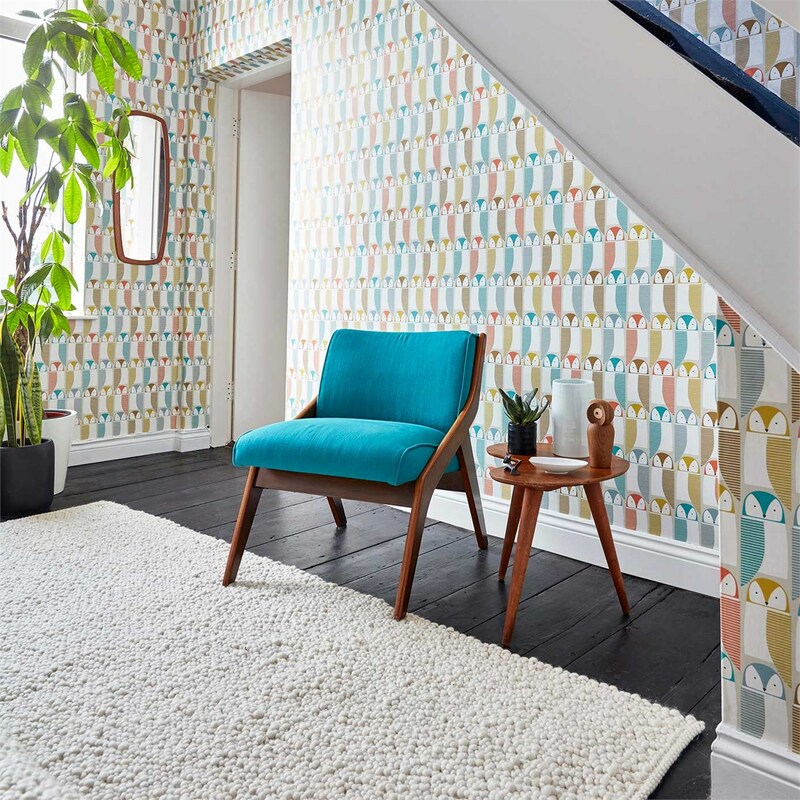 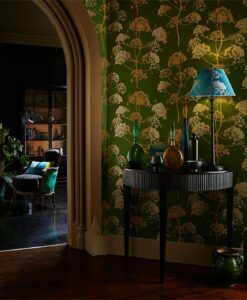 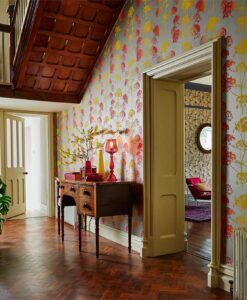 Here’s what you need to know to work out how much Barnie owl wallpaper you need to decorate your home. 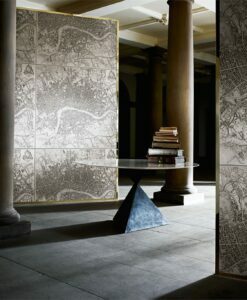 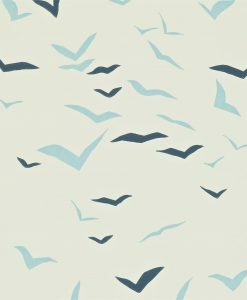 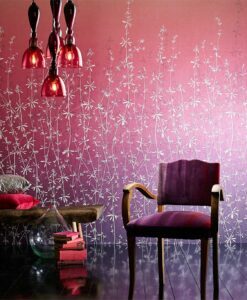 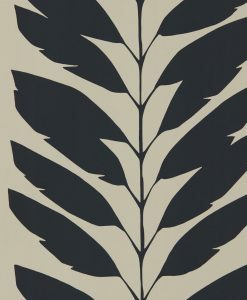 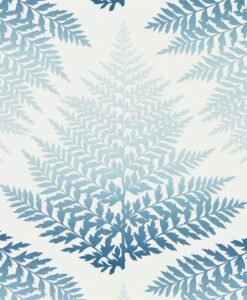 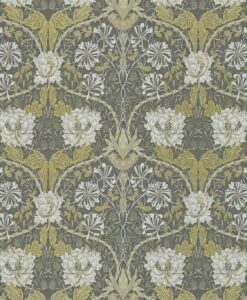 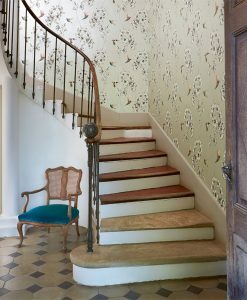 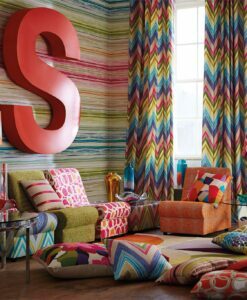 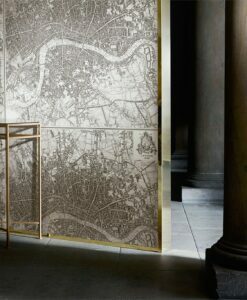 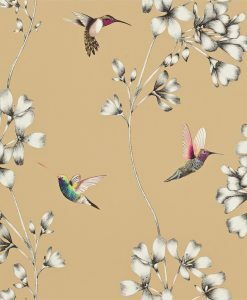 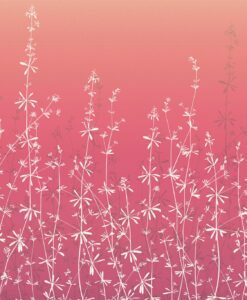 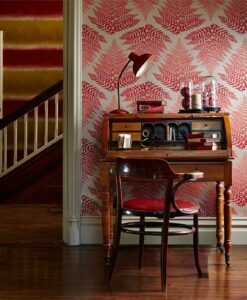 This design is printed onto a non-woven wallpaper for ease of hanging.